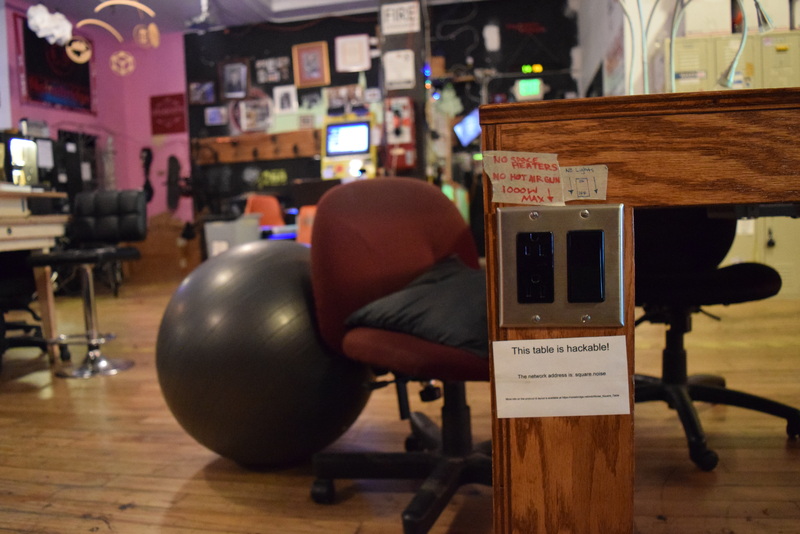 Noisebridge was one of the first hackerspaces to open in the USA. It’s part of the wave of spaces founded after a group of American hackers including Noisebridge’s co-founder, Mitch Altman, visited existing European hackerspaces including c-base and Metalab after the 2007 Chaos Communication Camp in Germany and decided to set up their own hackerspaces back home. 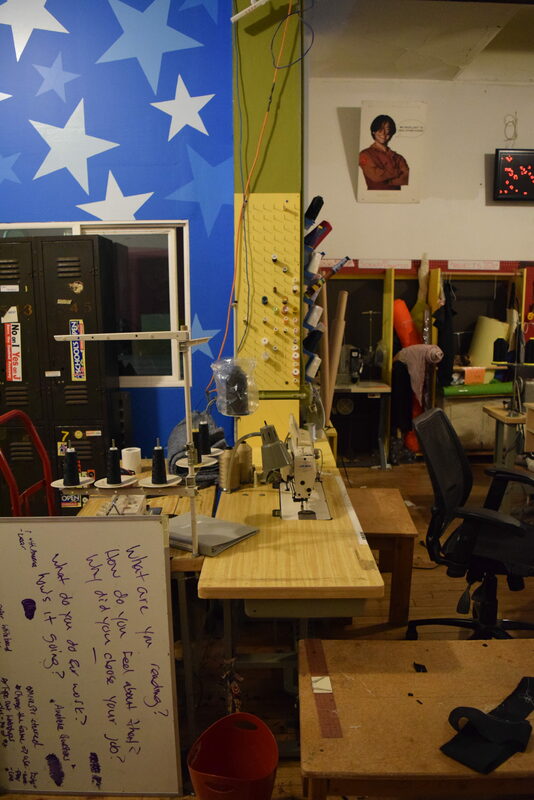 Noisebridge operates as an anarchist hackerspace with minimal organisational structures. Anyone can come and work in the space whilst it’s open–whenever there’s a keyholder present–and they operate as a do-ocracy where people are free to make changes to the space, but are encouraged to check with other users first if their changes might impact on them. It’s one of the most well known hackerspaces worldwide and was a key influence on the formation of the first hackerspaces in the UK, and Mitch travels around the world running soldering workshops in different hackerspaces. 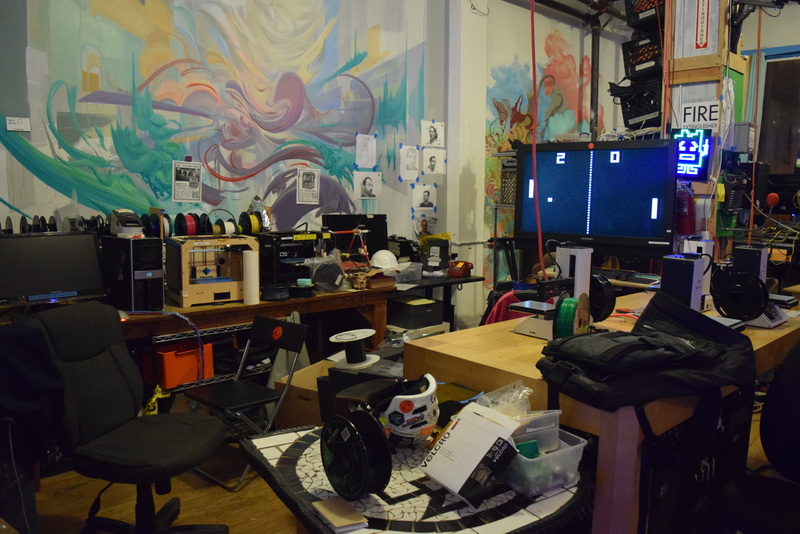 Located on Mission Street in the middle of San Francisco’s Mission district, Noisebridge has a large 3rd floor workspace with a chill out area, VR room, two workshops (one called the Sparkle Forge) and a classroom space. It has a library, electronics and soldering tools, wood and metal-working tools, 3D printers and sewing machines, and the large main work area usually has people hacking on code projects. They have events on most evenings, ranging from workshops on programming and online privacy to weekly bike rides and sewing meetups, plus weekly organising meetings on Tuesdays which anyone is free to attend.